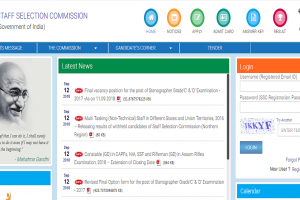 The Commission has stated that it will go through the skill test evaluation again and is expected to release the re-visited skill test result for the recruitment of 2017 Stenographer on December 28, 2018. 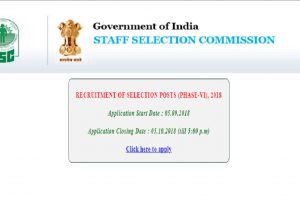 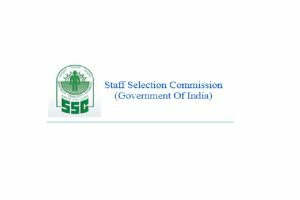 SSC recruitment 2018: Interested candidates can visit the official website, www.ssconline.nic.in for applying for the above posts. 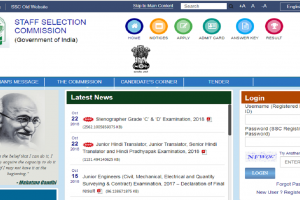 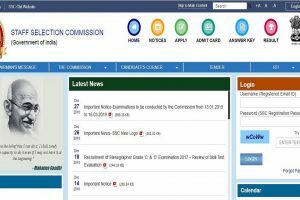 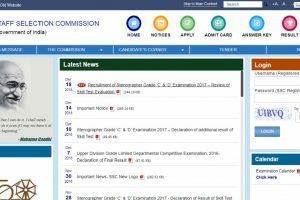 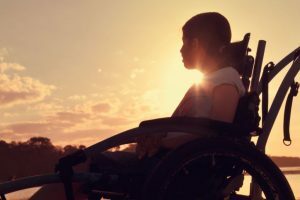 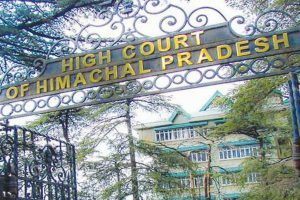 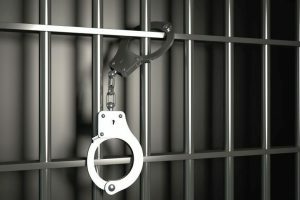 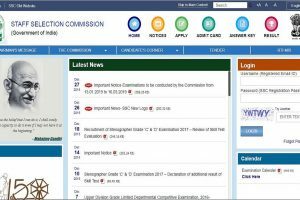 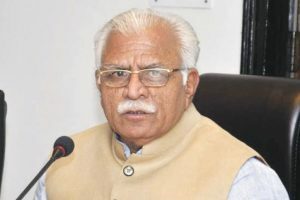 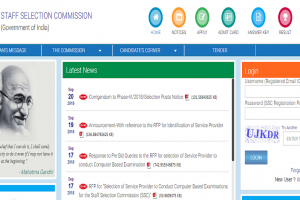 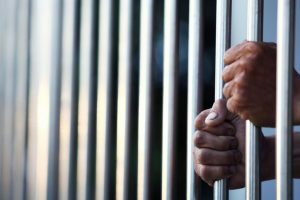 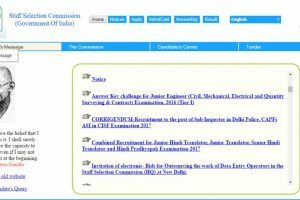 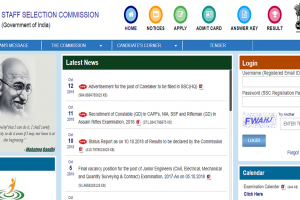 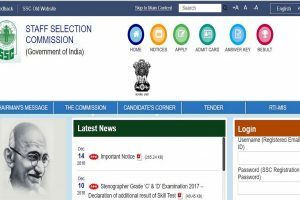 SSC Results 2018: Staff Selection Commission will soon declare the SSC CHSL Tier 1 Results 2018 for 27 lakh candidates on the official websites ssc.nic.in and ssconline.nic.in..
Continue reading "Khattar govt reserves 4 pc posts for persons with disabilities"
Continue reading "Four held for helping candidates in SSC online exams"
Continue reading "10 pc quota for sports persons in Group D posts: Khattar"
Continue reading "SSC CGL 2017 online application date extended till 19 June; know more at ssc.nic.in"
Continue reading "6 arrested in SSC paper leak case"